Lois Morton at Deepwells - a great acoustic long island performance! 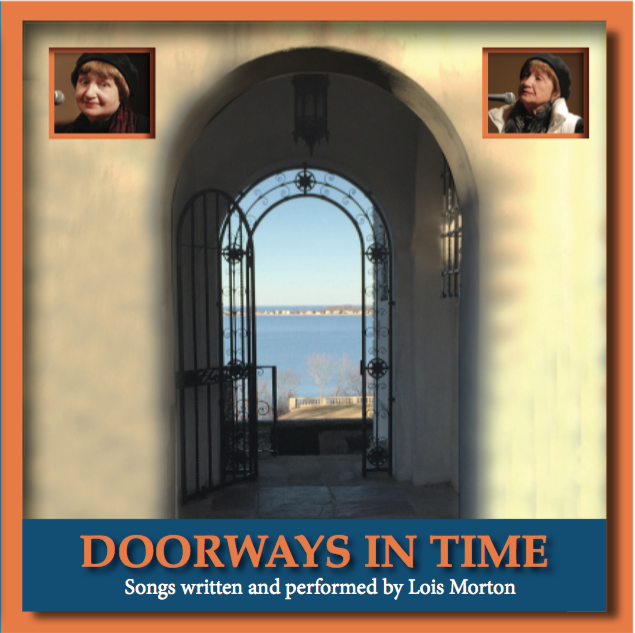 Lois Morton's clever song on society's contradictions! 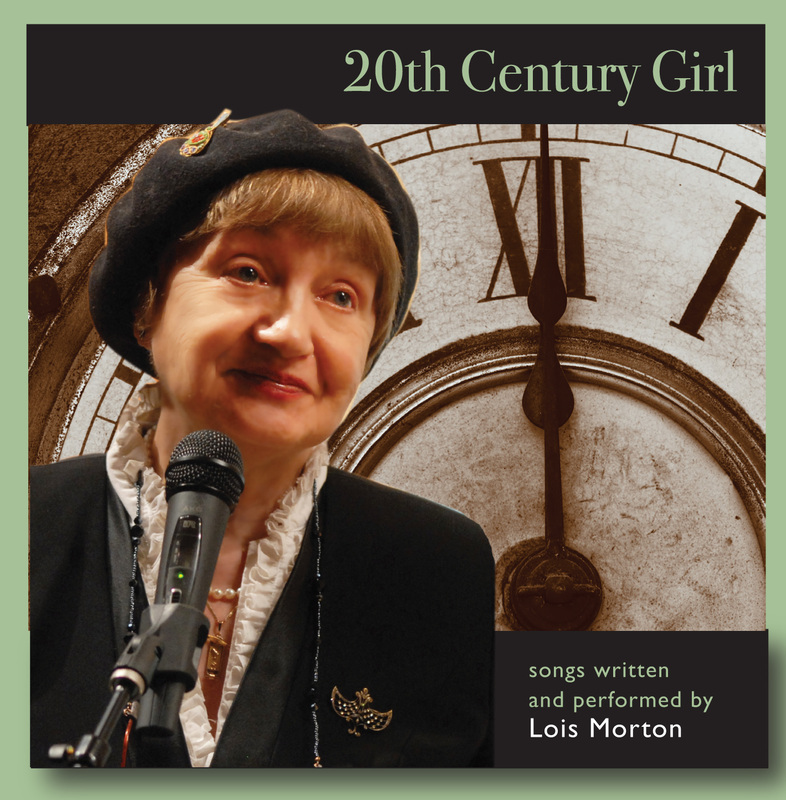 ﻿Lois Morton is a 2014 MAC Award winner (Manhattan Association of Cabarets and Clubs) for Best Revue, of her show 20th Century Girl: The Lois Morton Song Book. 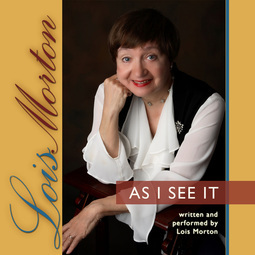 Music and Lyrics by Lois Morton﻿. Any questions? please send us an email!